The KB Home ProjeKt: Where Tomorrow Lives show home is a joint venture between BUILDER Magazine and KB Home, one of the nation’s largest single family homebuilders, that merges smart technology with everyday healthy living. 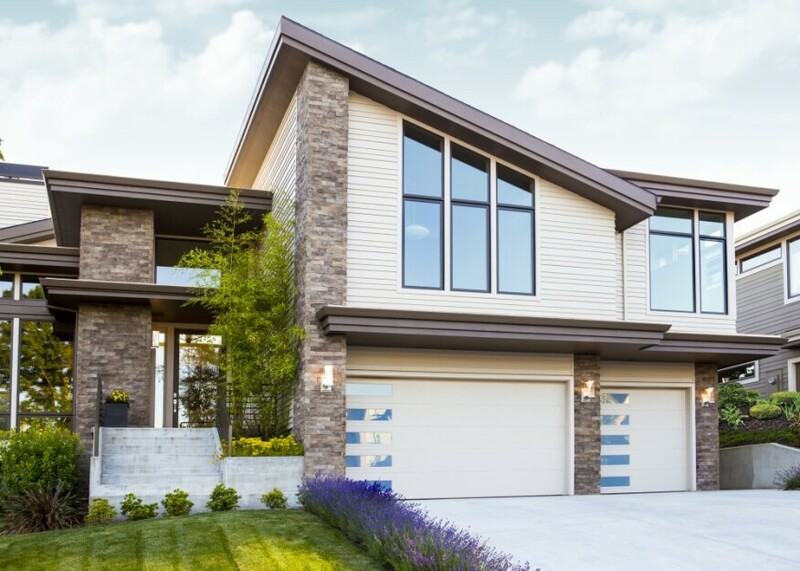 Three Wayne Dalton Model 9605 Classic Steel garage doors powered by a Genie Model 3120 opener, the company’s first professional line opener to offer integrated Wi-Fi connectivity, were used to complete the exterior of the home. To view the complete home, visit BUILDER Magazine.